PRAYER PROMPT ••• What does it take to grow as a Christian? Last night, a friend posted a question about Bible studies. As I typed the response, I was inadvertently given an opportunity to do some soul-searching. For a long while, my Bible study process has been the same. And when it comes to routine, I’m the Queen. But I wonder if what started off strong may be becoming less challenging. I know in the exercise world, variety is a key component to seeing change. 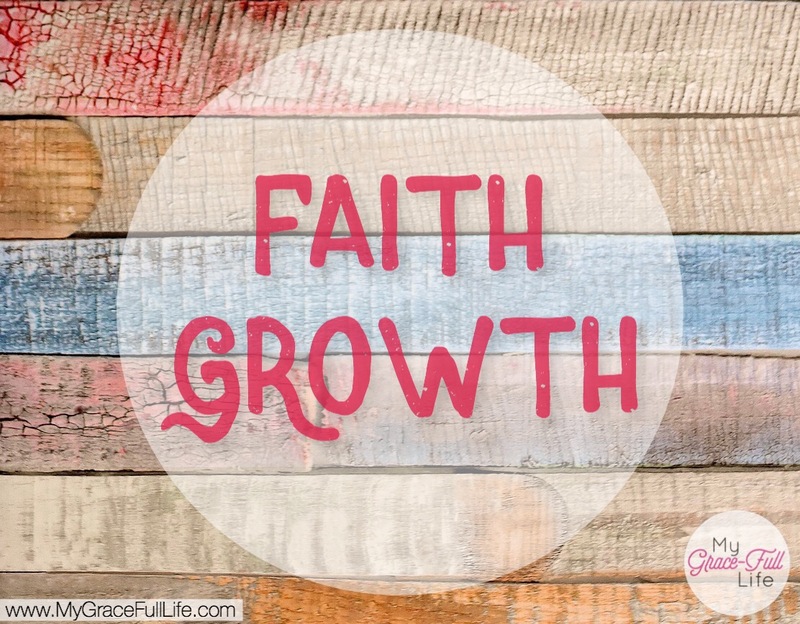 Do you feel like your growth as a Christian is flourishing, or do you feel like you’re stalling? To know God better and better? After all, we are called to be an example to others. My friend doesn’t know how much she challenged me. I need to make every effort to ensure that my faith is growing, getting stronger, and I’m being challenged as I get to know God better and better. Today, as you pray, ask the Holy Spirit to direct you to be faith-strengthened and challenged so you can continue to grow in your relationship with God. I don’t know how you do it… you find nuggets of Truth in even the smallest of conversational exchanges! So much wisdom in this post, dear Denise! Thank you. ❤ and hugs!